BUKIT LANJAN: Do we want science and economic progress but with adults who abandon their aged parents? It is a wonder whether the 21st Century children will grow up understanding and upholding the Confucian philosphy, filial piety. What more, do the late 20th Century children even know or heard of filial piety? 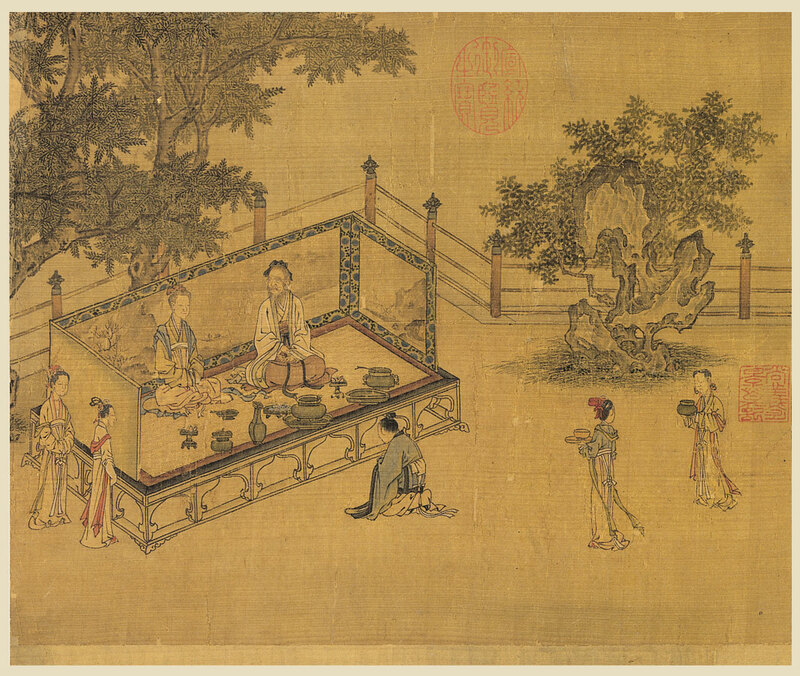 Filial piety is a virtue of respect for one's parents, elders, and ancestors. "We are now hearing many parents saying that it would be a folly to place too much hope and confidence on their children to care for them as they aged," Gerakan Deputy Speaker Syed Abdul Razak Alsagoff said. "It is really sad that family and humanitarian values have come to this stage despite global improvements in education, science and economic progress. There is really a growing lack of respect for elders and humanitarian values," he added. Syed Razak said it was extremely sad to read The Star Online report from China titled "Woman in 80s abandoned by children, left bedridden for a month". "Do we really want science and economic progress but ignore the deteriorating virtues of human values and respect?" Syed Razak, who is Gerakan's nominee to contest N.37 Bukit Lanjan in the coming 14th General Election (GE14), said Malaysia must therefore give equal importance to moral and civics education. "What is science and economic progress without a society of respectful and responsible adults?" Syed Razak urged the Education Ministry to look into, and if needed, review the effectiveness of primary school moral and civics education syllabus to suit the needs of the 21st Century electronic and IT era. "We need to instill high moral and civics values on our young so that they grow up to be respectful and responsible adults, not like the four children in China who abandoned their 80-year-old mother," he added. 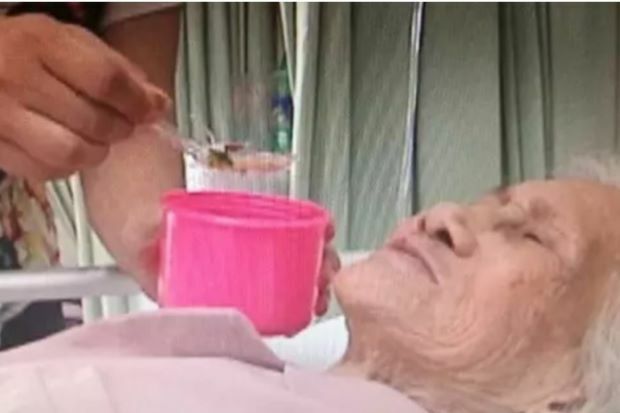 SHANTOU: A woman in her 80s was left bedridden at home by herself in southern China for more than a month with none of her four children coming to look after her, a local television station reported. Zhang Luanmei fell and suffered a head injury at the beginning of April at her home in Shantou, in Guangdong province, according to a report by Shantou TV. She was occasionally given assistance by neighbours and “other kind-hearted people” the report said without elaborating. Her husband died some time ago, and none of her two sons and daughters live with her. 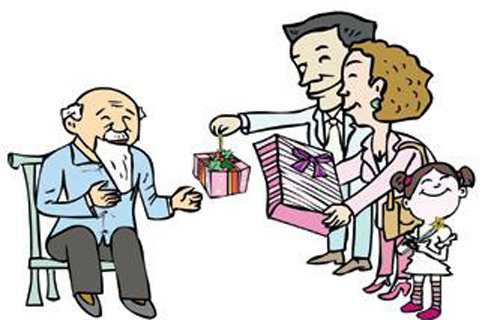 Zhang lived alone and had been begging on the street for many years. None of her children showed up at her home until recently, when her younger daughter who works in another city returned to Shantou and sent her to hospital. The daughter said her elder brother, 55, also lived in Shantou, but had refused all requests to help look after his mother. The daughter hoped her other siblings would take turns to looked after their mother. - South China Morning Post"
These are totally ridiculous times. Filial Piety has long gone down the shoot of progress and one upmanship. Parental care is no longer a priority for these upwardly mobile children. Trust me it has begun in second and third generation families who were previously presented as wonderful extended families. No exception to any particular community. Simply look at all Nursing Homes escalating in Urban areas. Isnt it better to hire a caregiver to stay at home in and with the family ? Rather then dumping this parents who nutured and raised their children to what they are today ? Pek Moh sound the Gong Out Louder so the authorities will slap summons and haul these irresponsible people to court. Publicized and a legal enactment in place. About time too.